Broadway plays of the current generation seem to all have small casts, muse on ethical dilemmas, and run 90 minutes with no intermission. 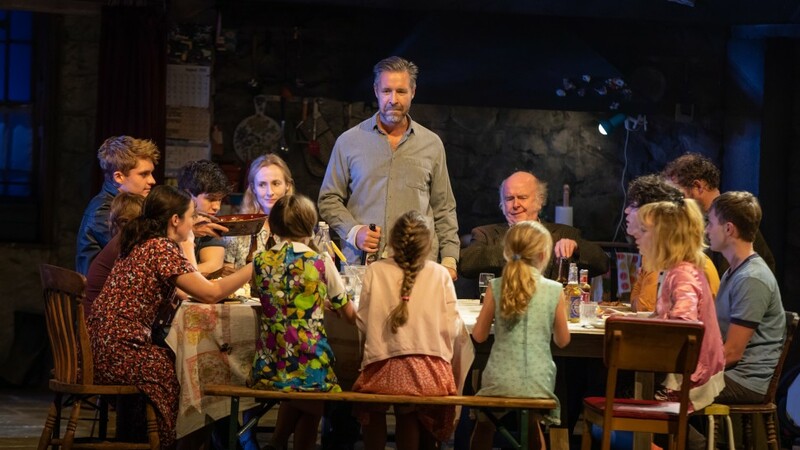 Jez Butterworth’s “The Ferryman” has cast of 22 (including a baby, a goose, and a bunny), is three acts and runs over three hours. The play is also unique in that its story is set in Ireland in 1981, and tells the tale of a very large family celebrating the harvest and dealing with the aftermath of a relative who was murdered by the Irish Republican Army. 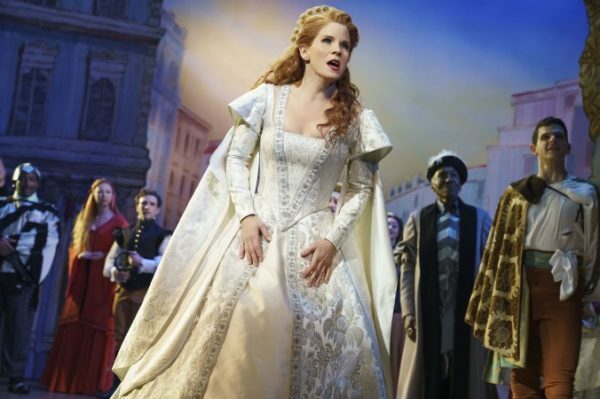 While the cast size, run time, and setting of the play may feel new, just about everything else feels perhaps too familiar. The excessive drinking, short dance break, silent sexual tension, and family secrets are classic fare for a canonical realist drama. 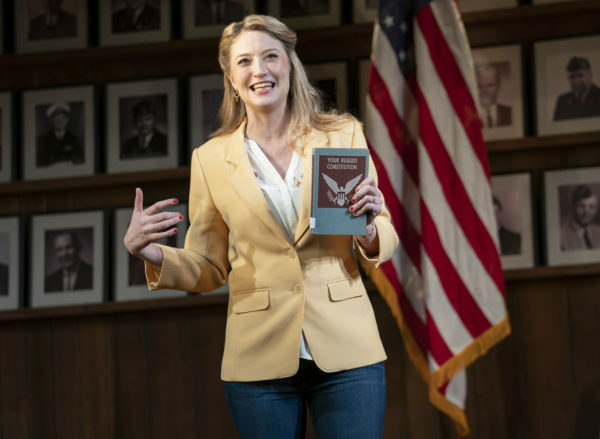 In many ways, the play is a merely “A Long Days’ Journey into Night,” “All My Sons,” and “Cat on a Hot Tin Roof” put together. The characters of “The Ferryman” seem lifted right out of the pages of O’Neil, Miller, and Williams: the distant hypochondriac mother, the mentally disabled neighbor, the elderly family member with visions, the forbidden sibling-in-law love, the violently patriarchal men, the rebellious sons. Despite the play’s potentially formulaic nature and stereotypical characters, it is still quite a gripping drama. The play includes an almost never-ending exposition — it takes a while to learn who is who in this never-ending Irish family of children and cousins and in-laws and older generations — but it has some pay off of emotional drama in the third act, not to mention a very sudden climax. The play is like a slow burn, a galaxy orbiting around a silence, a secret, a dead body. This body was shot in the head and hidden in a bog, where it remained undisturbed for ten years. But when it is found, it brings up questions, tensions, and family drama with it. The tone throughout the whole piece is one of general unease, as people keep secrets, eavesdrop, avoid conversations, and of course, keep pouring more whiskey. Although the play serves a large heap of drama, it does not feel new, nor does it justify its size or length. The pacing of the first two acts feels slow and anticipatory, leaving the audience waiting for plot events that don’t happen until the final moment of the play. Similarly, the innumerable number of family members are often one-note and interchangeable: the young ones are loud, the old ones are nostalgic, the adults are repressed. Quinn (Paddy Considine), may be the head of the household, but it is Caitlin (Laura Donnelly) who is at the center of the drama. It is her husband’s body the shows up. She (and her son) are the outsiders in the house. Her relationship with Quinn — chaste, but the sexual tension is palpable — is the one causing problems in the household. Donnelly is without a doubt the strongest actor in the cast and manages to carry this behemoth of a play with some skill. 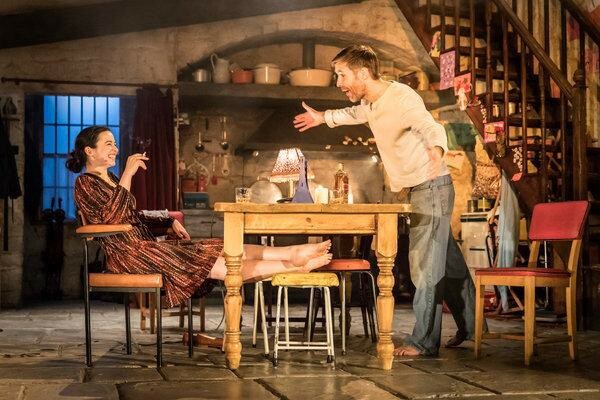 At this early point in the season, “The Ferryman” seems masterful, but in a this Broadway season full of exciting new plays and upcoming revivals, it likely will not remain memorable as the season goes on. The Irish accents are not enough to make it feel any different than a standard O’Neil drama. “The Ferryman” is directed by Sam Mendes and opened at the Bernard B. Jacobs Theatre on October 21st, 2018.